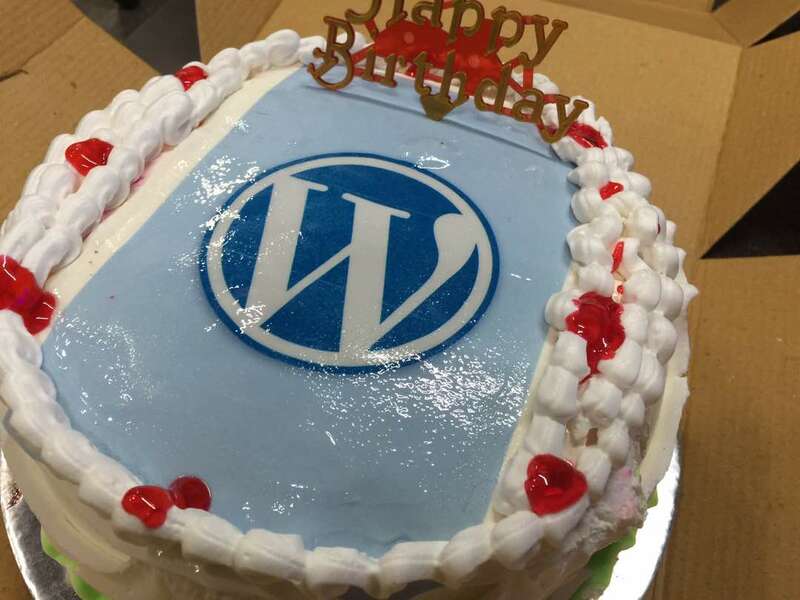 You are here: Home / Blogging / Wordpress 14th Anniversary ! WordPress is a free and open-source content management system (CMS) based on PHP language and MySQL database. It was first released on 27th May 2003 by Matt Wullenweg. Since it’s launch as a Blogging Software to an advance Content Management System (CMS). WordPress can be used to develop personal to business to even E-Commerce websites. On the occasion, WordPress Delhi Meetup group organized local meetup at Startup Cafe, Pitam Pura Delhi !